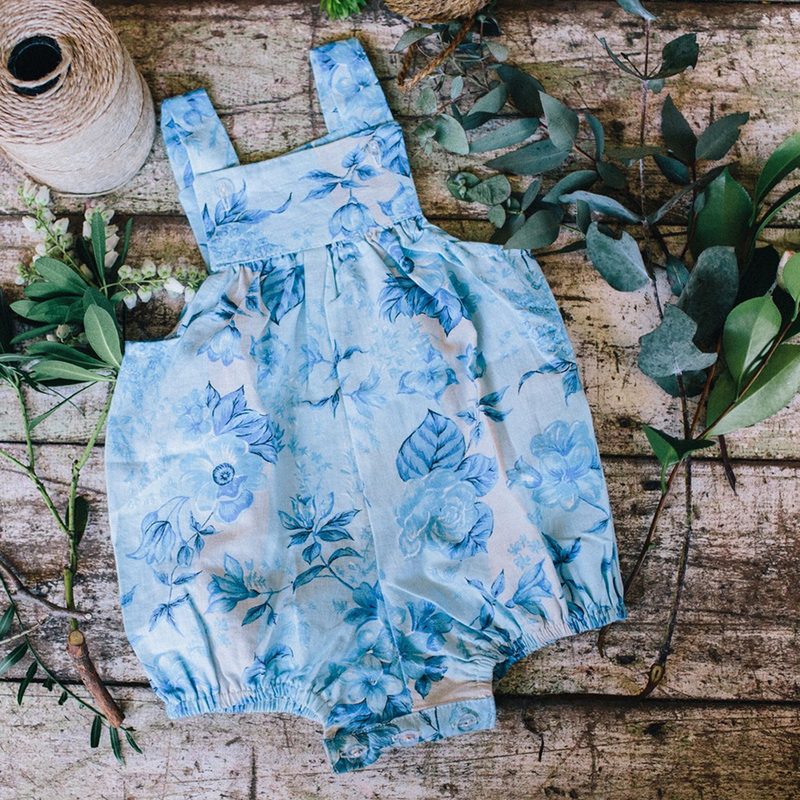 The super cute Bandikoot Kids retro rompers, in totally limited vintage cottons are going to be a huge hit at our Brisbane market this weekend. 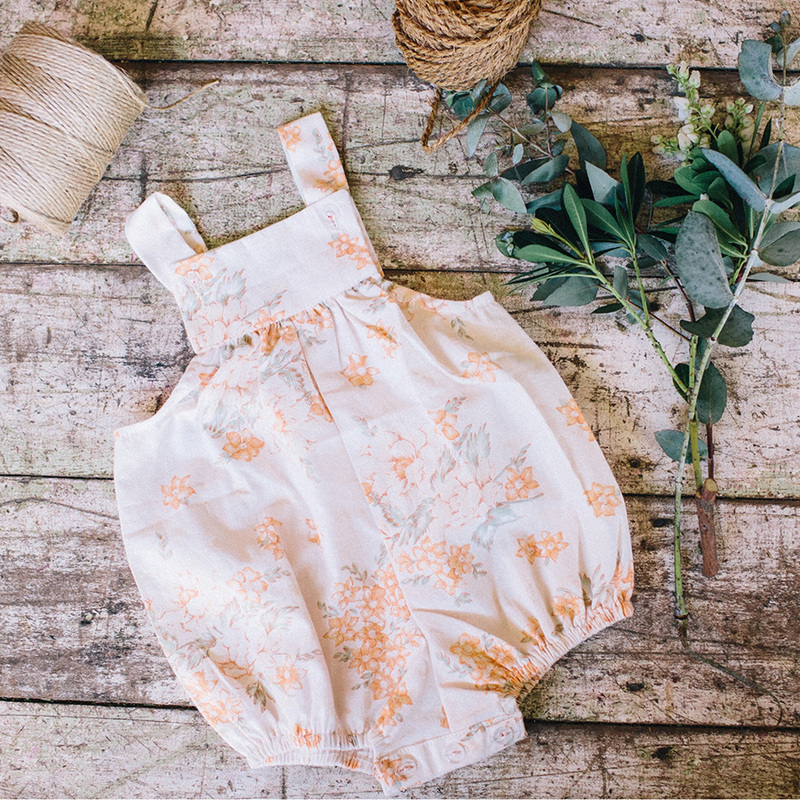 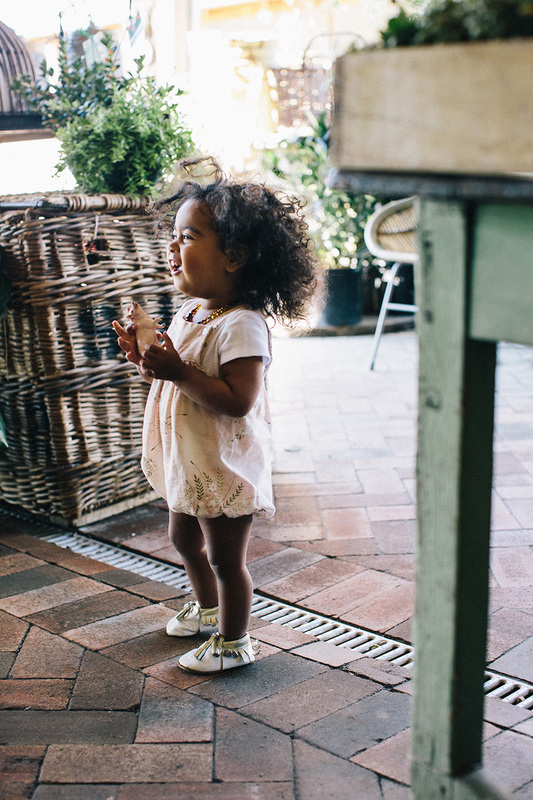 Perfect for the warming months, and conveniently fitted with three invisible buttons for easy changing, these adorable one-off rompers are handmade in the beautiful Byron Bay hinterland by owner and designer Kate Hemensley. 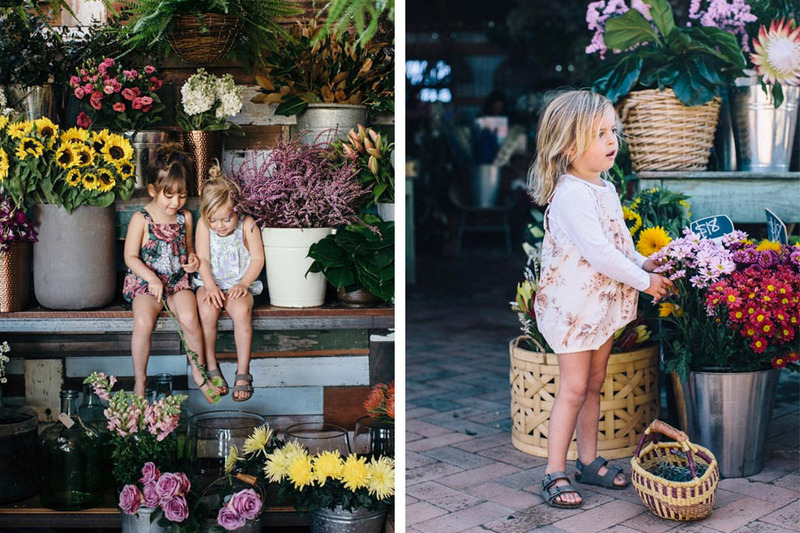 Find more online or at our Brisbane market!